There are a lot more options to replacing missing teeth than dentures thanks to the amazing advances in technology. Yes, that means you do not have to take your teeth out at night time anymore. You will be able to eat steak and corn on the cob again. No more plastic on the roof of your mouth. No more sore spots. Amazing, right? So how does this work? A hybrid prosthesis is a permanent worry free option. First, your general dentist will determine if you are a possible candidate. They will work closely with the oral surgeon and dental laboratory. To gether as a team they will rebuild your smile. This can be done for both upper and lower teeth. Records are obtained during the consult. Photos, molds of your teeth and a 3D scan of the jaw will be completed initially. Each patient is unique, both the clinical exam and the records allow the team to plan your specific case. Many times all three team members are there the day you get new teeth. During the procedure the remaining teeth, if any, are taken out and usually 6-8 implants are placed per arch. Each implant acts like a pillar that holds up a pier. They must be firm in the bone just like a pillar in the sand. If the stability is achieved, your new teeth are fitted to the implants that same day. To allow for further stability and success, you will be restricted to a softer food diet for 8 weeks. No, this does not mean you need to grind up your meat, just avoid anything that makes a crunching sound or is very chewy. Very infrequently the stability is not achievable and you will be in a denture for a few months while bone builds around the implants to make them stable. In cases like that, after a few months you will have new permanent teeth. Once the implants are completely held into the bone(4-6 months), a final prosthesis with porcelain teeth will be made. 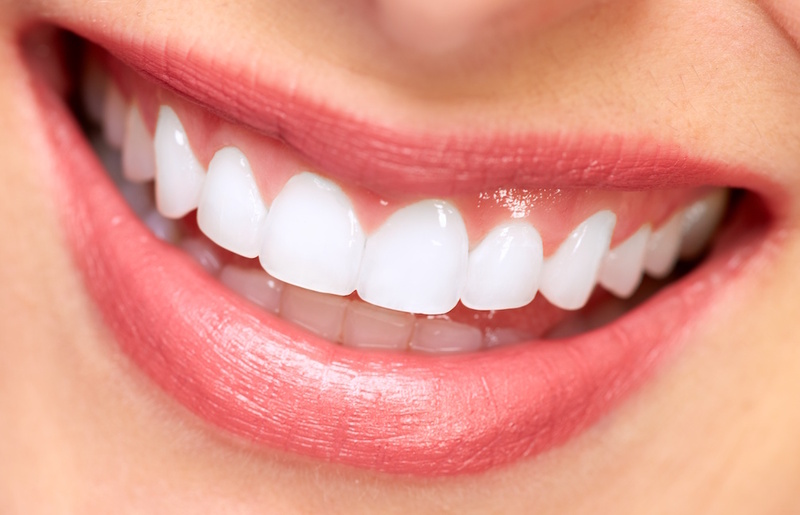 Not only do you get a gorgeous smile and teeth that work well, your health may improve by ridding the body of the harmful bacteria caused by tooth decay and gum disease. This truly is an investment in your overall health and welcome being. Call Dr Kathryn Buss today for a consult!